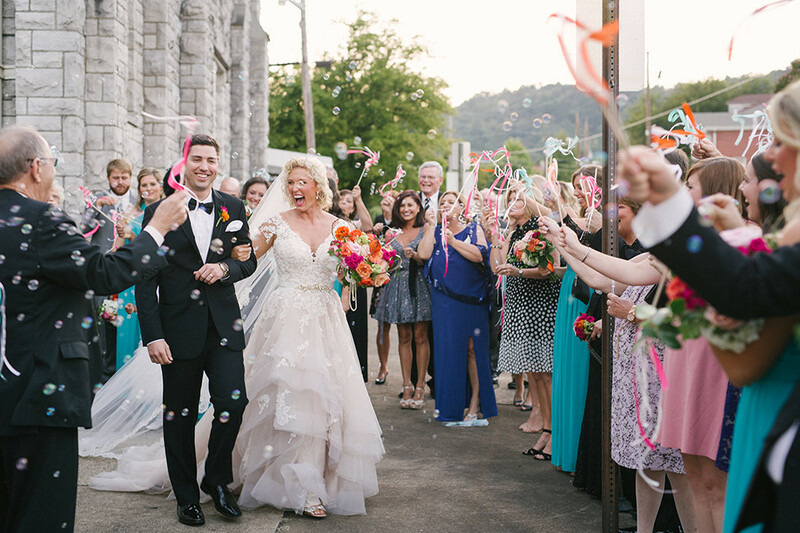 Real Hot Springs Wedding: Mary Lauren English & Beau Britton Jr. 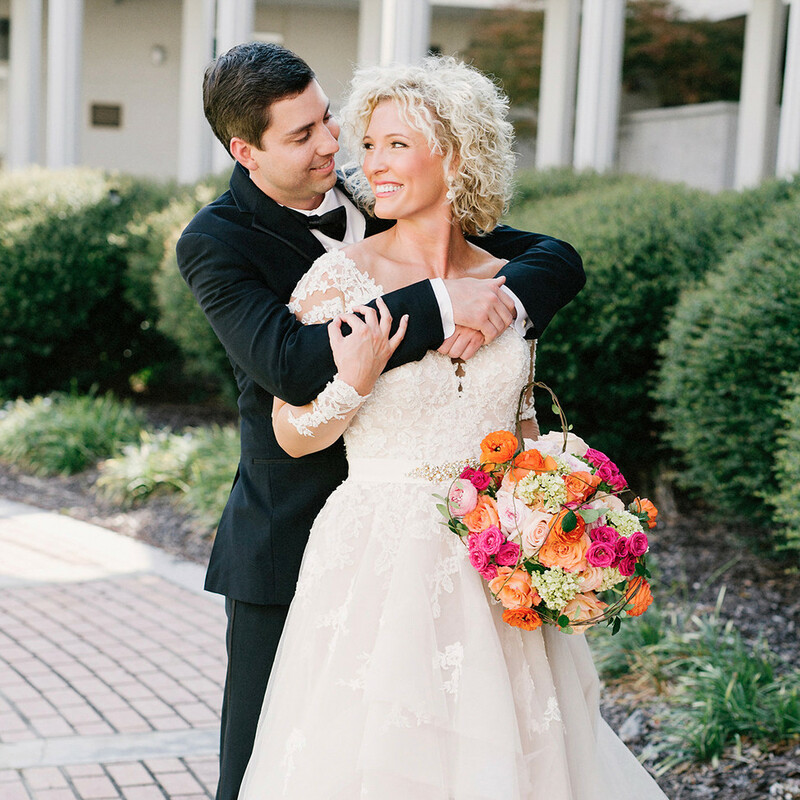 It was Lauren’s dream to get married in her home church. Beau became a member after moving to Hot Springs and both are active members. The First United Methodist Church, which is more than 100 years old and on the National Historic Registry, provided a beautiful backdrop with architectural details of limestone and wood. 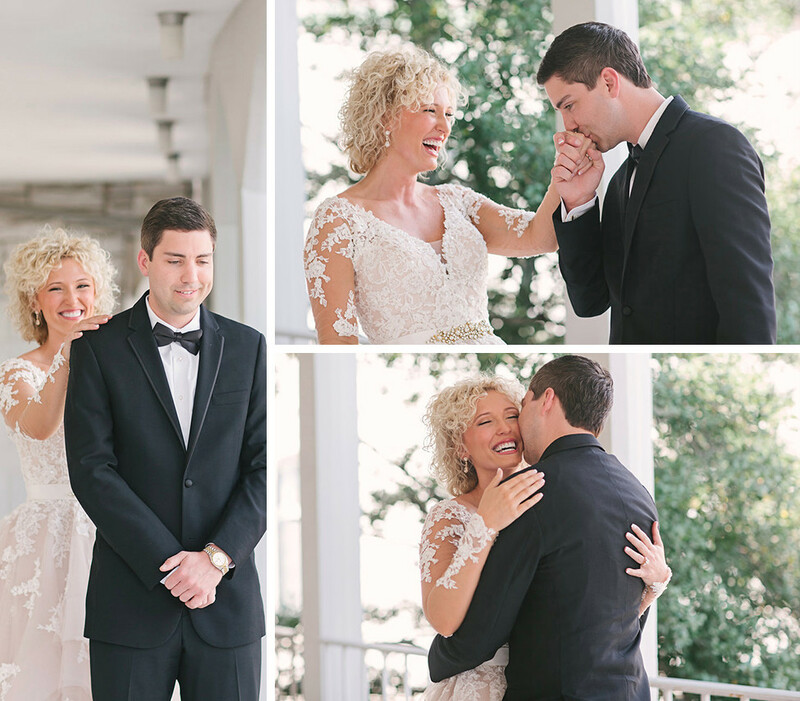 Mary Lauren English & Guy Blann “Beau” Britton Jr.
A blind date set up by friends led Lauren to find her “Beau.” After five years, Guy Blann “Beau” Britton Jr. started working on the perfect proposal. 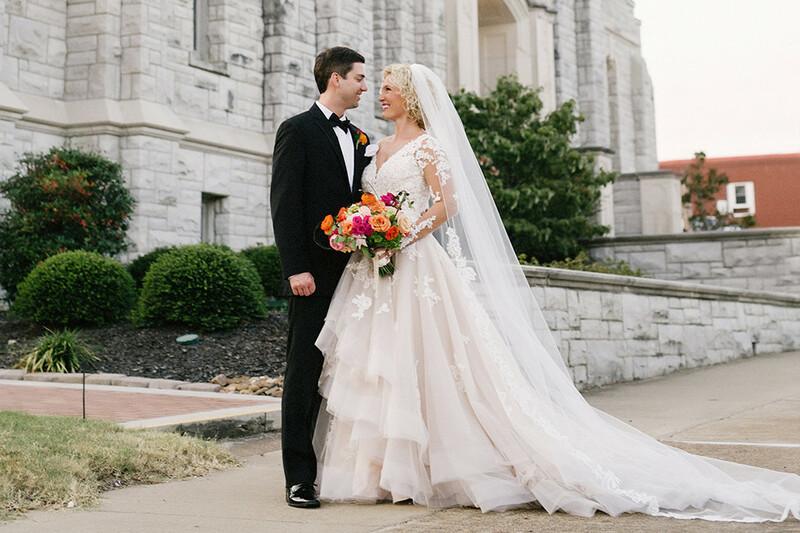 He first got her parents’ blessing, then set up a way to get Lauren to the Anthony Chapel in Hot Springs. A family friend who is a photographer called Lauren, telling her she needed couples for a Garvan Gardens promotional shoot. A few pictures in, Beau presented Lauren with a Bible inscribed with the name “Lauren English Britton” and dropped down onto one knee. 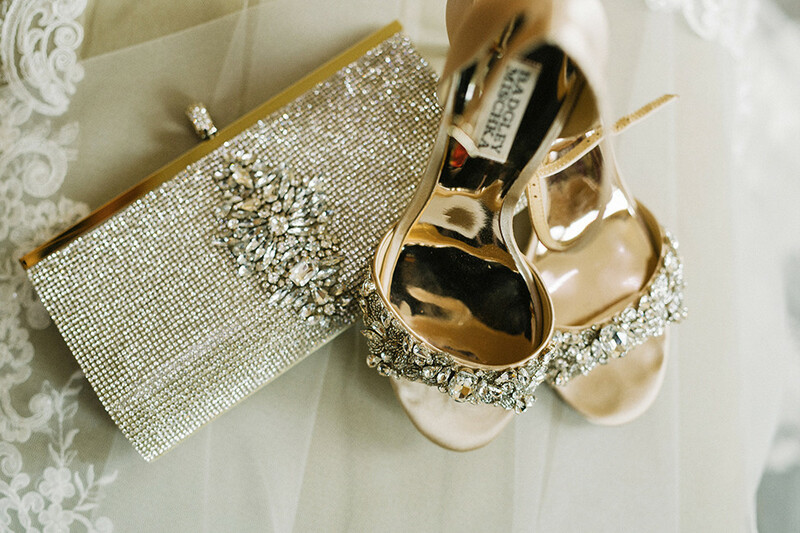 Lauren pictured a romantic, elegant wedding that included her own style. 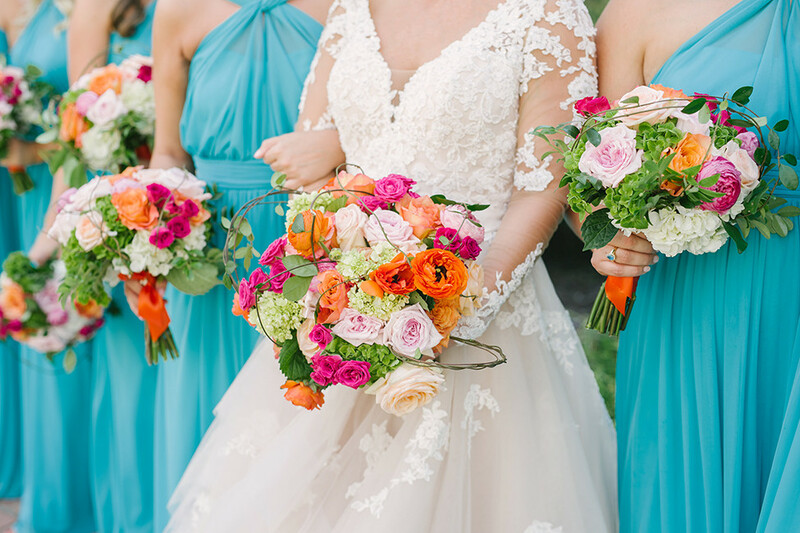 Her birthstone is turquoise, which inspired the bridesmaid dresses. 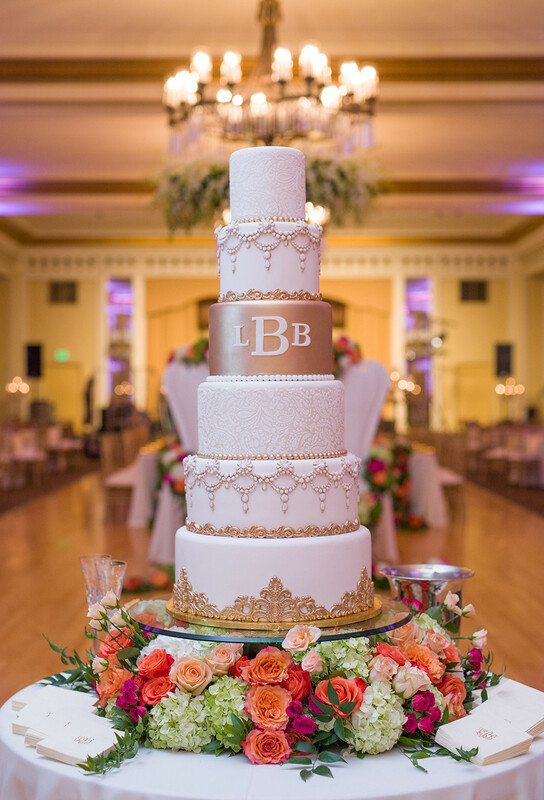 Lauren says she loves “gold everything,” so touches of gold were incorporated into the invitations, programs, reception décor and on the cake. 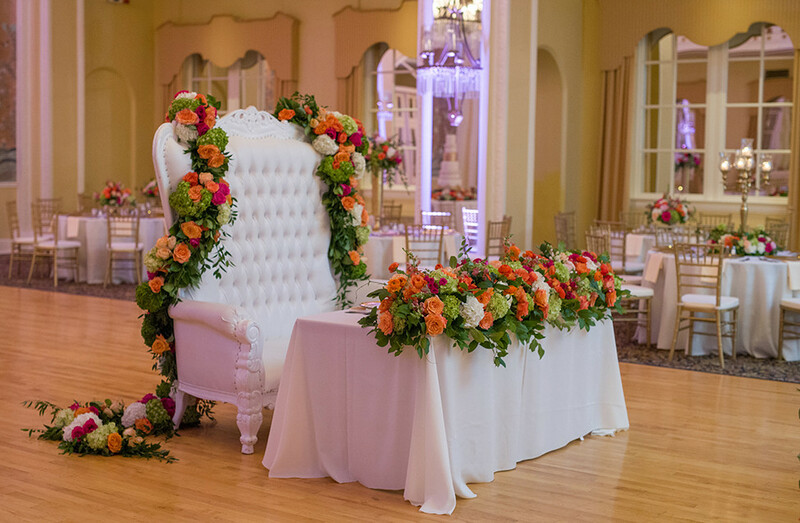 Flowers were a vibrant color palette that reflected Lauren’s bright personality and the couple’s happiness. 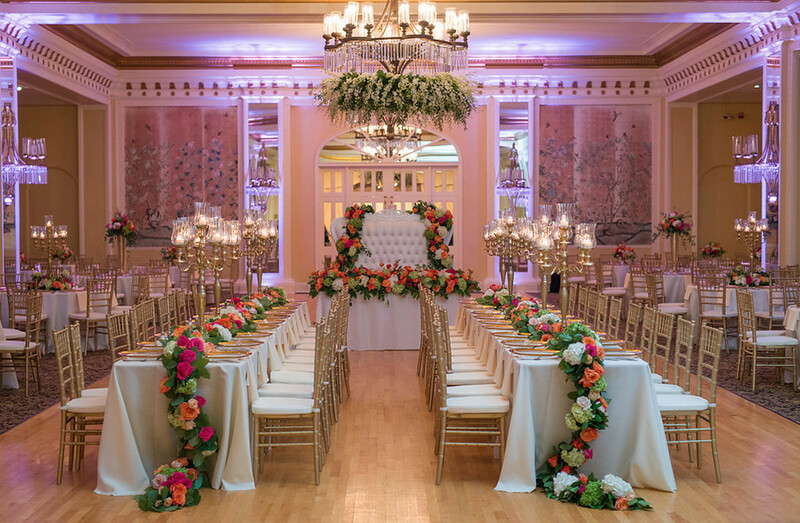 Lauren wanted breathtaking flowers and the sea of roses and hydrangeas throughout the church and reception were everything she dreamed of and more. 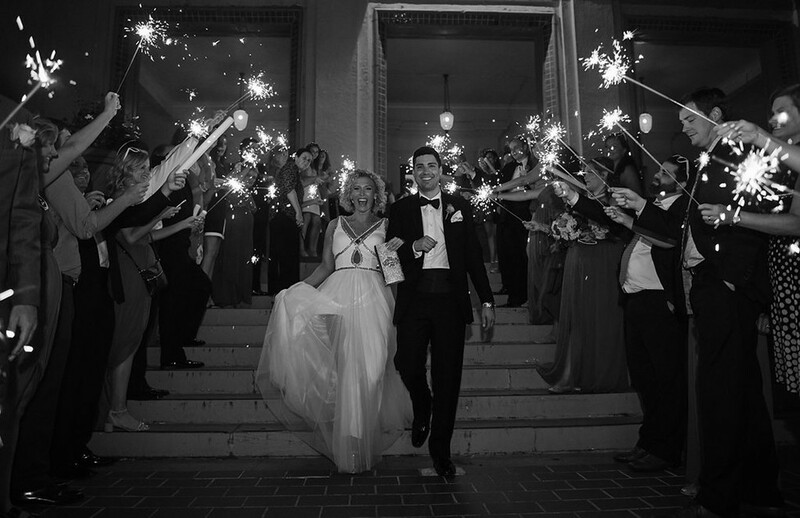 The couple brought in the band Soulsations to keep everyone on the dance floor. 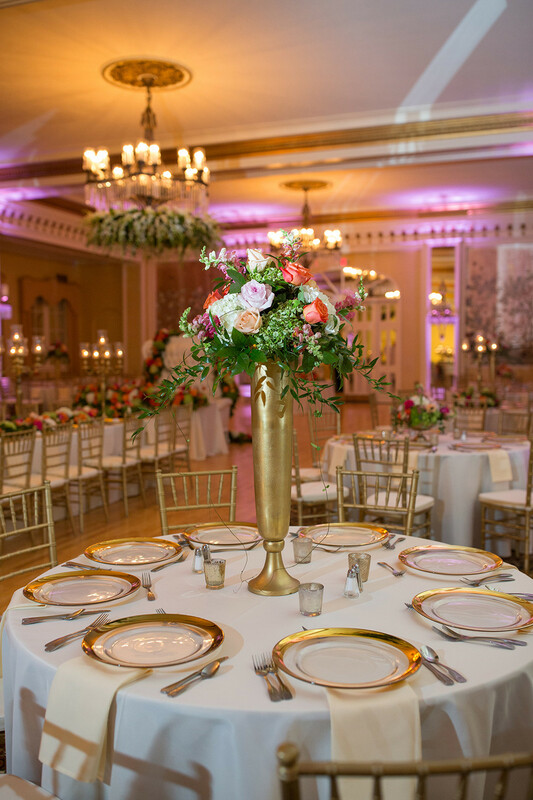 Lauren and Beau also gave their guests special wedding favors in gold gift boxes. Burls’ Smokehouse beef jerky, Juanita’s peanut brittle and other treats reflected things the couple loves about Hot Springs.